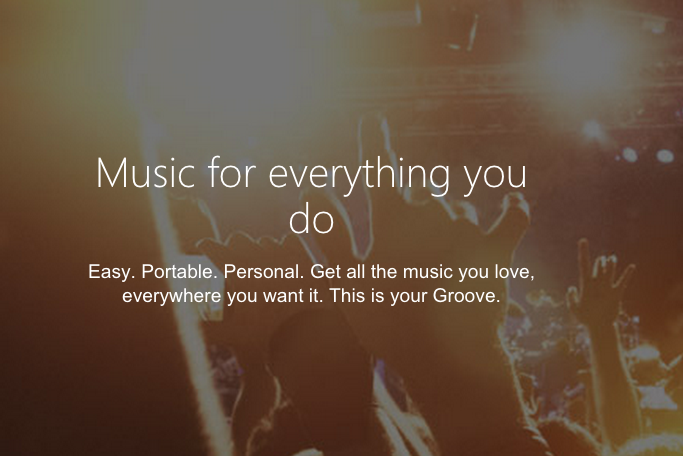 Though Groove will be the same as Xbox Music the company has plans to update it frequently in the next few months. The blog post stated that the rebranding is meant to be ‘more identifiable to our broad customer base’. The rationale behind the change in the name of Xbox Music to Groove could be to give consumers more music like feel. Groove will have modernized interface making music management better and will provide an improved listening experience. Microsoft has not only renamed it but has also made operating easier with improved access to navigation controls and menus. It offer options like drag and drop music files and one can use taskbar icon to control playback. Further, options on right clicks will throw up menu that permits to load an album on the start menu. The previous report states that Microsoft is going all out to ensure that a billion device run on Windows 10. Microsoft Windows 10 will be available to consumers for the duration of a little over three weeks. Terry Myerson, Microsoft Executive Vice President of Operating Systems is delighted with people’s reaction to Windows 10 and is reflected in his comments on the Windows blog. He said that he was happy with the positive response to Windows 10 since it kicked off with millions of reservations starting early June. He also stated that users be rest assured of a great experience. Windows 10 would be rolled out in phases to help manage the demand. In addition, Groove will make music accessible across devices, and it will cost $9.99 per month or $99 per year. Existing Xbox Music Pass subscribers will be automatically transferred to Groove. Its iOS and Android apps are expected to be out soon.